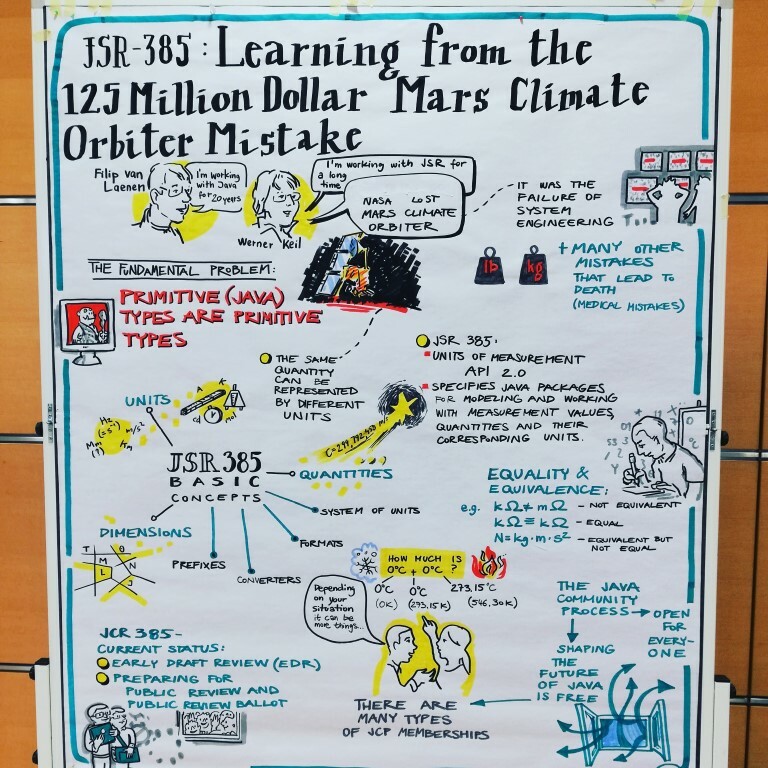 At OOP 2019 in Munich Filip and Werner gave the audience a chance of Learning from the 125 Million Dollar Mars Climate Orbiter Mistake and how JSR-385 could have prevented it. According to OOP organizers the session was very well received by attendees, too. What is the International System of Units and why do we need it? How JSR-385 Could Have Saved the Mars Climate Orbiter : Filip van Laenen from JavaZone on Vimeo. 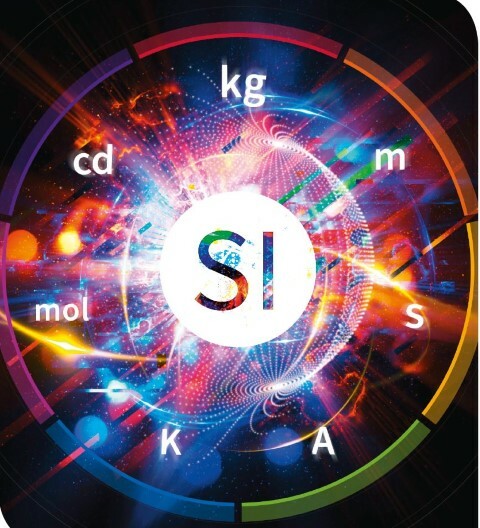 World Metrology Day celebrates the signature by representatives of seventeen nations of The Metre Convention on 20 May 1875. 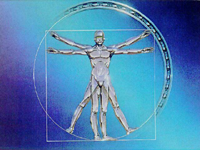 The Convention set the framework for global collaboration in the science of measurement and in its industrial, commercial and societal application. The original aim of the Metre Convention - the worldwide uniformity of measurement - remains as important today, in 2018, as it was in 1875. Indriya and JSR 385 are ready for and working with Java 10! While the API and Indriya remain fully backward compatible with Java SE 8 and at least the API will do (for Indriya we may explore Multi-release JARs if it was highly beneficial and justified the increased JAR size) both work perfectly fine with Java 10. The first Units of Measurement Console Demos show how to use the Java 10 var feature with JSR 385 and Indriya. More to come. Stay tuned or contribute Java 9, 10 or 11 support you would like to see and use. Following a recent vote Indriya #35 we decided to switch from virtual TLDs ".tec", the only option back in 2014 to actual new "tech" TLDs that became usable after 2015. A small difference, but with domains like "uom.tech" or "units.tech" we can also use them for web pages and email addresses. Similar to JSR 363 "units.tech" will be reserved for the JSR (mostly RI and TCK) while "uom.tech" serves the wider project and all other artifacts. Following Apache SIS 0.8 Eclipse UOMo 0.7 offers another compatible JSR 363 implementation. A Release Candidate is available here. You can find a matching TCK harness under https://github.com/unitsofmeasurement/unit-tck-usage/tree/uomo. Until EMO concludes the Release review, please build UOMo 0.7 from source or install it into a local Maven repository before running the tests. After that we'll make UOMo 0.7 available in public repositories like JCenter or MavenCentral. and can be used for desktop or server applications.